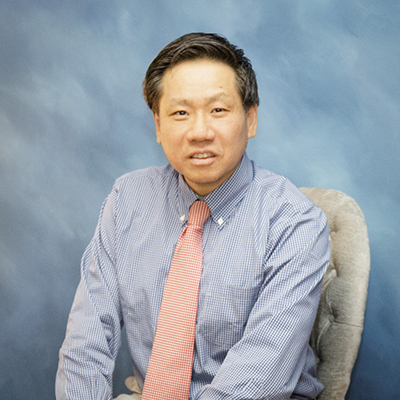 Our clinic was founded in 1999 when Dr. Park, his wife, and his four children moved to the area. He and his family were drawn by the opportunity to live and to serve in this quaint community. He was the only practicing physician in Ridgeway at that time. Our clinic has grown since then. In 2014, his daughter Dr. Angela returned to the area and joined his practice after completing her medical training. 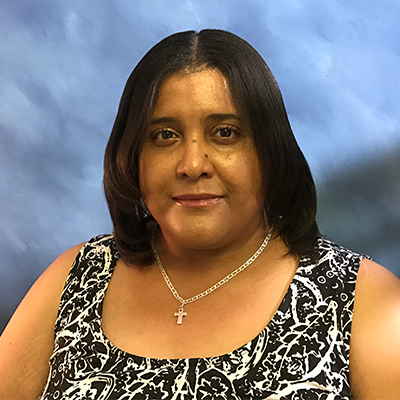 In 2017, his previous medical assistant Ms. Tracey came back after finishing her master's degree in nursing. We value our patients and the privilege of being able to serve them through our medical clinic. We strive to provide excellent healthcare compassionately, being mindful of individual needs and circumstances. Dr. Chan M. Park, M.D. Dr. Park, M.D. is board-certified in Family Medicine. He was invited by a local hospital to start this small private practice, which has grown steadily over the past 15 years. He is beloved by his patients and highly regarded in the local medical community. He spent part of his childhood in Paraguay and speaks fluent Spanish. He has a heart for the Hispanic, and it is not uncommon for patients to drive several hours to see him. He is valued for his gentle bedside manner and practical, patient-centered approach to primary care. Dr. Chan M. Park, MD graduated from the University of New Mexico School of Medicine in Albuquerque, NM and completed his family medicine residency at the University of California at Los Angeles. Dr. Angela J. Oh Park, M.D. Dr. Angela is board-certified in Family Medicine and Aesthetic Medicine. She graduated from the local high school, Magna Vista, in 2002 and has been delighted to return to Ridgeway and join her father Dr. Park in his practice in 2014. She appreciates the opportunity to serve her hometown community and values the relationships she is able to develop with her patients as their family doctor. 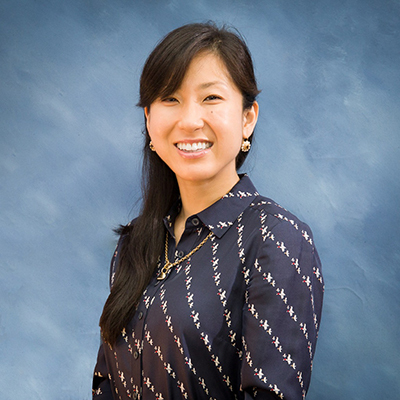 Dr. Angela J. Oh Park, MD received her undergraduate degree at Washington and Lee University with a B.S. in Biochemistry and was valedictorian of her class. She graduated with an M.D. from the University of Virginia School of Medicine and completed her family medicine residency at Cone Health in Greensboro, NC. Ms. Tracey is a board-certified clinical nurse practitioner. She worked as an emergency room RN for 12+ years before joining our practice in 2016. She has received her Doctorate in Nursing Practice from South University where she graduated with highest honors. Although Ms. Tracey grew-up in Fort Dix, New Jersey, she was a “military brat” and traveled extensively during her childhood. She moved to and settled in Ridgeway to be closer to her extended family and to raise her family. She is Hispanic by marriage and is fluent in Spanish and well connected with the Hispanic community. She even served as a Spanish translator for Piedmont Community Services for 10+ years. Ms. Tracey feels fortunate to be able to serve in the area of family medicine. She appreciates being able to learn and walk with patients through their medical journey. She also appreciates being able to provide more meaningful care for Hispanic patients in her role as a primary care provider.